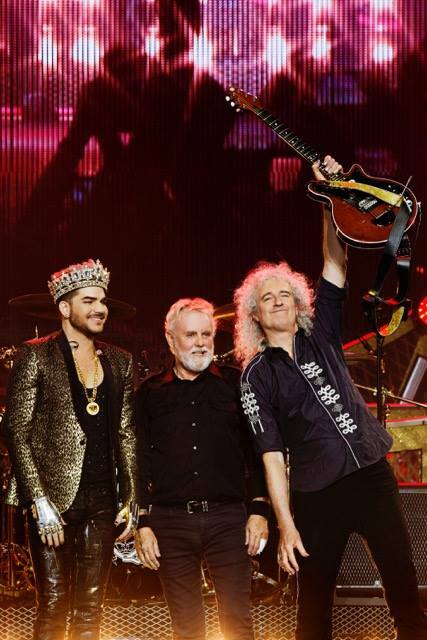 Queen and Adam Lambert have announced dates for a spring 2018 tour of Australia and New Zealand. The six-city run –, which opens in Auckland on February 17 – will showcase a new stage production and a set list which the band hints will provide some surprises since their last visit to the region in 2014. The 2018 tour news comes as Queen and Lambert prepare to play their first North American shows in three years when they kick off a summer trek across the continent starting in Phoenix, AZ on June 23.